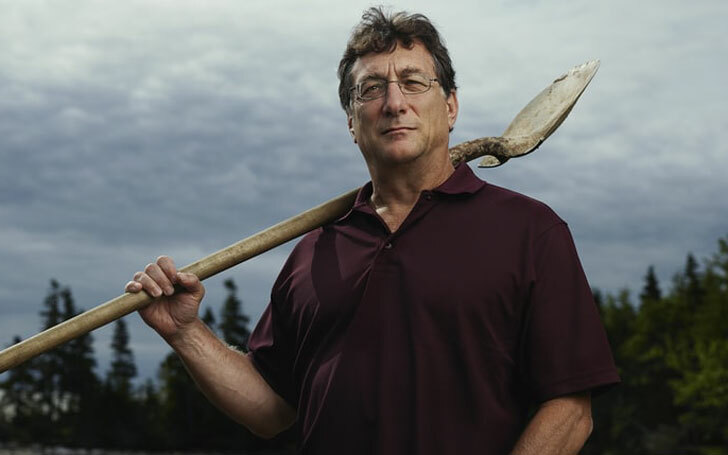 American reality TV personality and a retired postal, Rick Lagina rose to fame after appearing in the History Channel reality series The Curse of Oak Island. Prior to appearing in the series, he used to be a postal worker in the United States. His obsession towards the mystery of Oak Island has made him popular these days. He has dreamed of solving the Oak Island mystery since he first read about it in the January 1965 issue of Reader’s Digest at the age of 11. Rick, with his brother Marty, is attempting to solve the mystery by using different global experts and latest technology. Rick Lagina was born Richard George Lagina. He was born on 25 January 1952 in Kingsford Dickinson County, Michigan, under the birth sign Aquarius. He was born to father George Jacob Lagina and mother Ann Lagina-Cavalieri. His maternal grandparents were Enrico Cavalieri and Theresa Cavalieri. Lagina has three siblings; a brother Marty Lagina and two sisters (teachers). Rick Lagina read about the Oak Island mystery when he was 11 years old. He came to learn about this in the January 1965 issue of Reader’s Digest. Since then, it was Rick Lagina’s dream to solve this mystery. Rick Lagina initially worked as a postal worker in the United States. 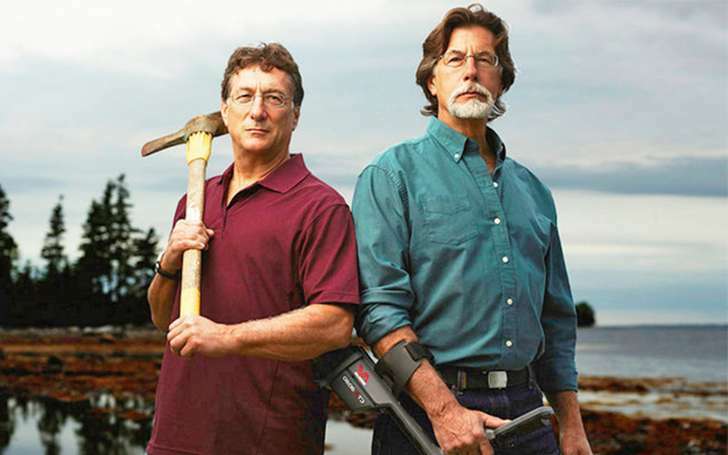 Lagina then appeared in an active reality TV, 'The Curse of Oak Island' along with his brothers Marty Lagina. The show aired on 5th January 2014 on the History Network. Lagina read about the mystery of Oak Island in, January 1965 issue of Reader's Digest. Now, Rick is making his palace in the industry by gaining fame from the History channel's reality series. 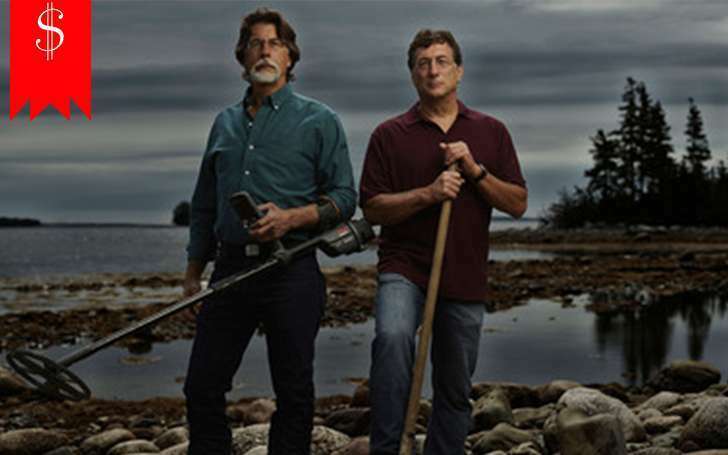 The show is based on solving the Oak Island mystery with the help of global experts and sophisticated technology. Lagina is more obsessed with Oak Island, an island on the south shore of Nova Scotia. After he knew that there was a hidden treasure on the Island, he dreamed to solve the mystery. His brother is strongly supporting him and also to make the island a tourist destination. After appearing on the show, he grabbed a huge fan following. 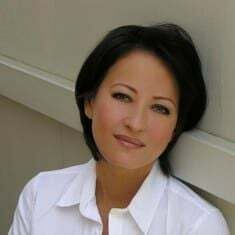 Besides, in 2015, Lagina appeared in the comedy talk-show, The Late Show with Stephen Colbert directed by Jim Hoskinson. The series starred Jon Stewart, Stephen Colbert, Whoopi Goldberg, and Tom Hanks. 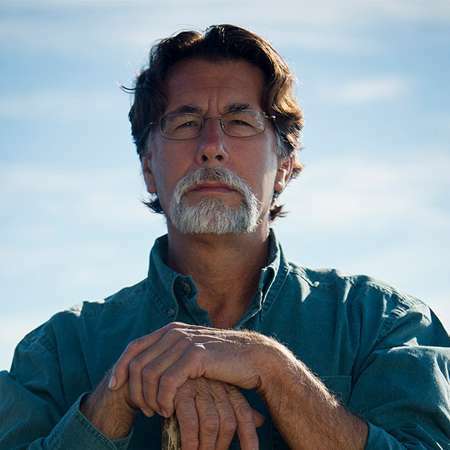 The following year, he appeared in TV series, The Curse of Oak Island: Drilling Down with Craig Tester and Matty Blake. Moving on, there is a belief that the one who went for the search of the treasury have often recorded to die all face paranormal occurrences. But fortunately, the Lagina brothers and its crews have not met their death while searching for the treasures on the Island. The reality television personality and United States postal worker Rick Lagina has collected a large amount of money from his illustrious career. His estimated net worth is $2 million at present. Lagina brothers together have worked for several well-known shows. He has started his lifelong dream of solving the 200-year-old mystery as a new career. Lagina is earning a decent amount from the show, The Curse of Oak Island. With such earning, he is living a lavish lifestyle. 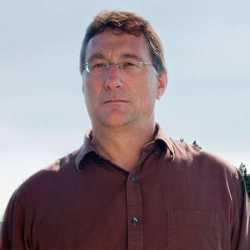 Lagina along with Marty Lagina, Dan Blankenship, and Craig Tester owns Oak Island Tours Incorporated and together they own 78% of the island. 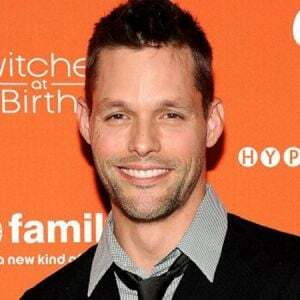 His brother Marty is one of the popular reality television personalities and engineer who has a net worth of $100 million as per celebrity net worth, in 2019. Marty became extremely successful in the business world. The astute businessman his company called Terra Energy for close to $60 million. Lagina is hardworking and ambitious which might be the reason for giving first priority to his works rather than involving in any serious relationships. As of 2019, he not married and is not dating anyone. Despite his fame, the reality TV personality has kept everything about his love life and spouse away from the mainstream. Lagina doesn't prefer his personal life to interfere in his professional career. There were many rumors about Rick being gay but there are no proofs to prove the rumor. Lagina, with no doubt, has large numbers of fans and followers. Though many well-wishers as many fans try to get connected with him through different social networking sites, he doesn’t seem to be active or available on social sites like Twitter, Instagram or Facebook. Lagina has a good personality and has a height of 5 feet 9 inches. Rick Lagina is not active on social media. As of now, he doesn’t hold any of these social accounts such as Facebook, Twitter, and Instagram. Rick Lagina's age as of 2019 is 67 years (January 25, 1952). He stands at a height of 5 ft 9 inch. Marty Lagina married Olivia Lagina: See Their Married Life, Children & Family Details Here! !